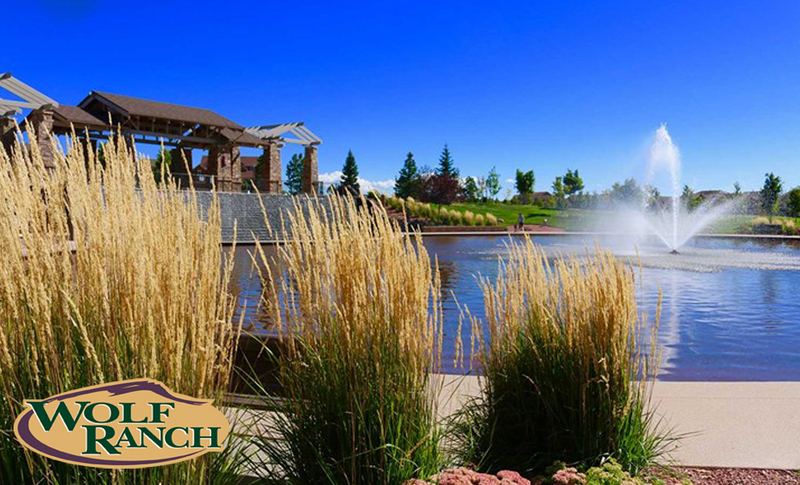 The first of it's kind, Covington Homes Collections in Wolf Ranch Villages are Exclusive Luxury Living, in one of Colorado Springs most sought-after neighborhoods- Wolf Ranch. Walkout homesites with views of Pikes Peak and the Mountains with AMAZING Neighborhood Parks and amenities within walking distance! Walking trails, running trails designed for low impact jogging, and Olympic quality workout stations at the Stonehaven park, a beautiful place to enjoy family picnics at the Briargate park, concerts at the Gateway park, and MUCH more! There is even a recreational lake coming soon! Main level living, ranch plans, traditional two-story plans and TONS more!